Rita Young Allen motivating Leaders with The Power of Music...Business Music Color! “Music is the only language that every human being understands” says Rita, as she shares the strategy, constructs, and delivery of how music can take your organization to greater heights than ever thought possible! 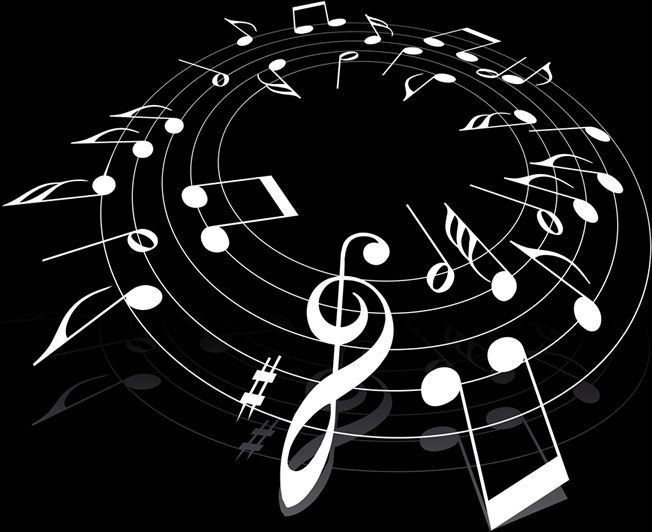 Music is color, from the bright beautiful tones to the dark somber tones. Music and color work hand-in-hand to create an atmosphere of power that no amount of education or expertise can produce, and this can be done for every individual on the earth, from the PhD to the alzheimer's patient, from the sole proprietor to the CEO of a Fortune 500 company. Dr. Samuel Wong says, “Music carries them (alzheimer’s patients) like a bridge over devastated landscapes of the mind…and like stepping stones into the territory lost.” If music can do this for alzheimer's patients, imagine what it can do for the rest of us. Dr. Wong attributes the wonderful power of sound to the fact that when in the womb there is nothing but sound. Hearing is the only sense being perfected. Research has even shown that within 72 hours of birth, an infant will recognize the voice of the mother. It is also recommended that if family members will play songs that were very special to the patient in the younger years, there will be greater recall of faces, names and places during visits. If music is this powerful to the greatly disadvantaged, imagine what music can do for those who can actively engage it! This is more than music therapy, this is Music Color, and it can change the color of any setting, circumstance or situation. Music, when correctly employed, can lower blood pressure, reduce stress, clear thinking processes, disarm workplace tensions, generate motivation and spawn creativity. It has even been found that playing a full-size harp can help relieve arthritis pain that medication cannot. We have not even scratched the surface of what music can do and how it can benefit our everyday lives. Music can increase recovery in cancer patients, bridge memory gaps in alzheimer's patients, create connections for neurological damage, act as a catalyst for patient motor problems, decrease labor and delivery pain, boost newborn stabalization, and can be used as preventative medicine...just to name a few. Click the link below for further information on these benefits. For a Keynote Speaker that will imprint your heart and motivate your spirit, look no further! Rita's multiple careers in speaking, business, music and education have given her an umbrella expertise of the world of music. Her exceptional gift as a storyteller allows her to captivate an audience while sharing life-changing direction for a successful business, an entertaining social event, or an inspirational gathering. Her exceptional gift in drama allows her to "take" the audience past where they are today and "be" where they have dreamed. Her exceptional gift in music allows her to "bridge gaps in the psyche" that can be connected no other way. 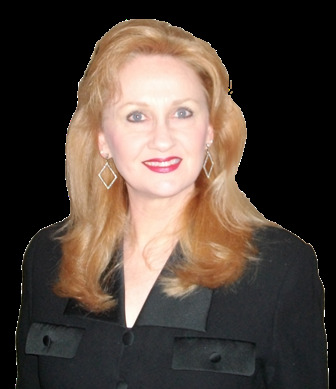 Rita has a 30-year track record as a Speaker, Performer, and Trainer! Her presentations are powerful because she does her homework, designing each presentation to fit your particular needs. Rita does more than motivate; she moves your heart! If you book Rita, you will have made a life-long confidant and friend. Her students and clients consider her a mentor for life. Go ahead. Do it now. Book her for your next event where you want your audience to walk away with new vision and new direction. You can call 316-222-0338, send an email message, contact on Facebook or LinkedIn, or fill out the contact form on the Meeting Planner page. Will be looking for your message! **Click here for further information about settings where the Power of Music has carried people far beyond traditional means and techniques. This is a page of my Music Site. Copyright 2011, Rita Young Allen, All Rights Reserved. Information from this site may be reprinted or quoted by members of the media, provided a specific credit be given to Rita Young Allen, M.A. Website designed by Forte Productions.